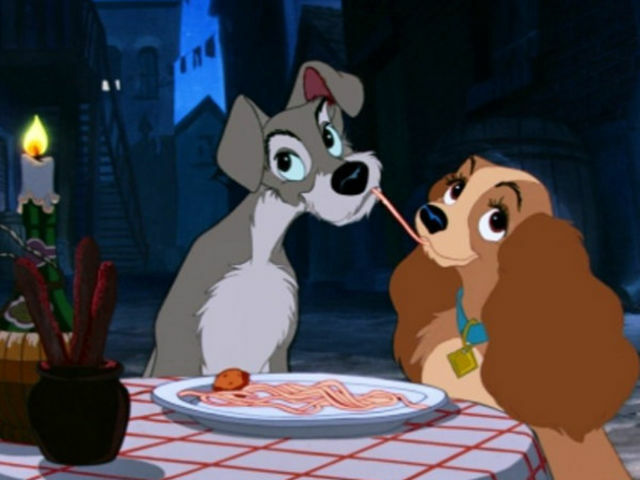 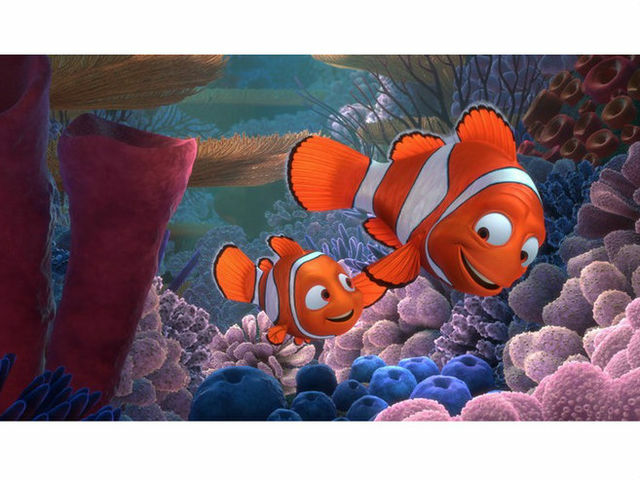 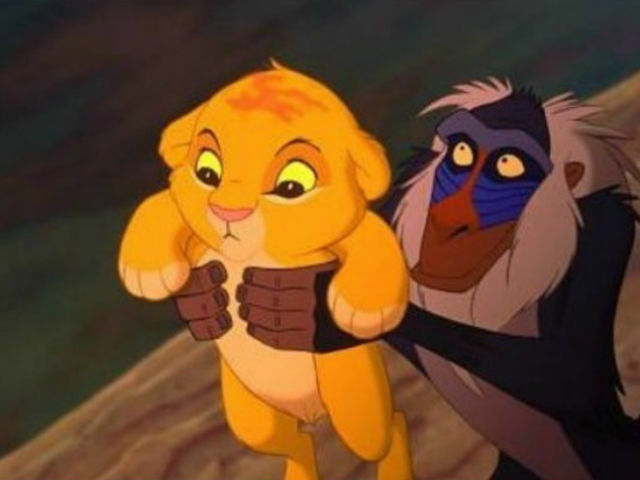 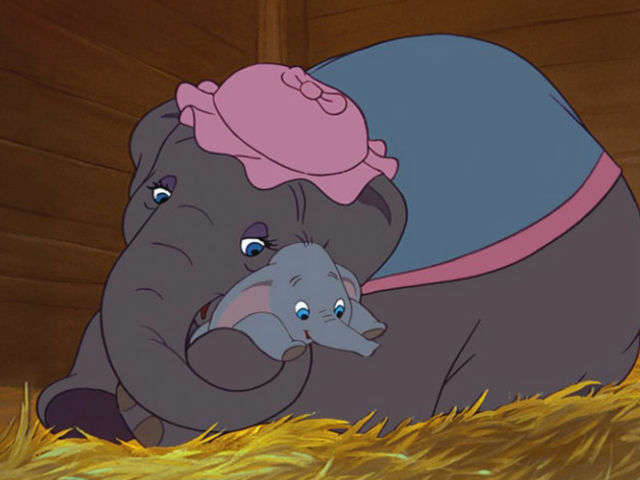 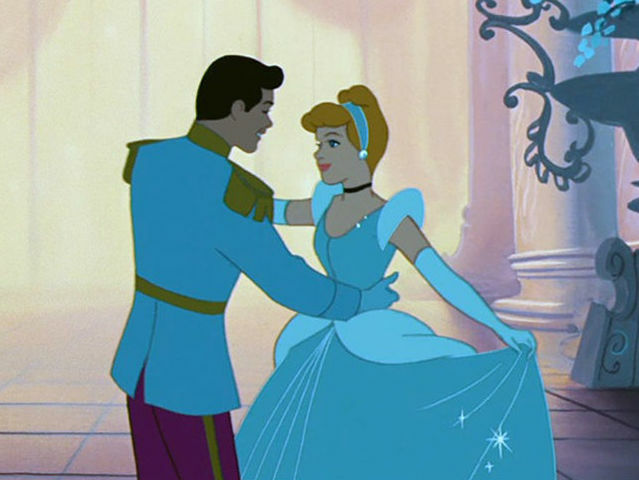 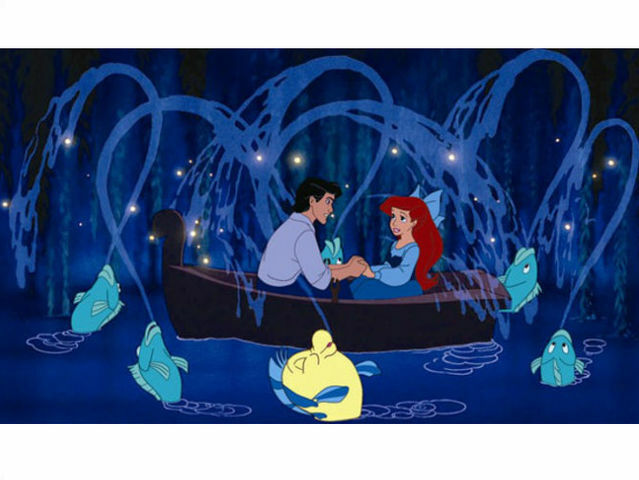 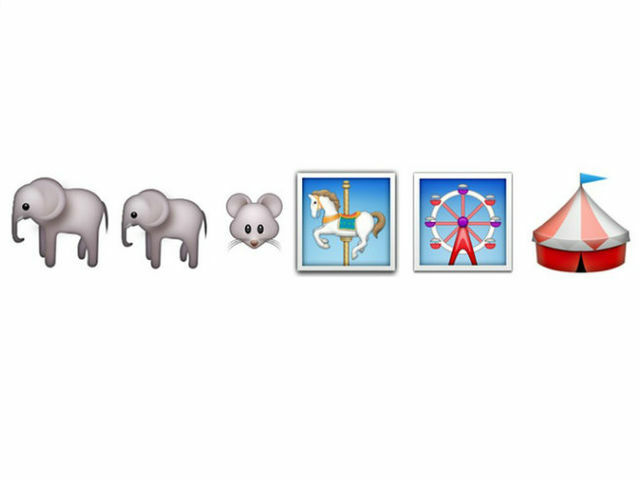 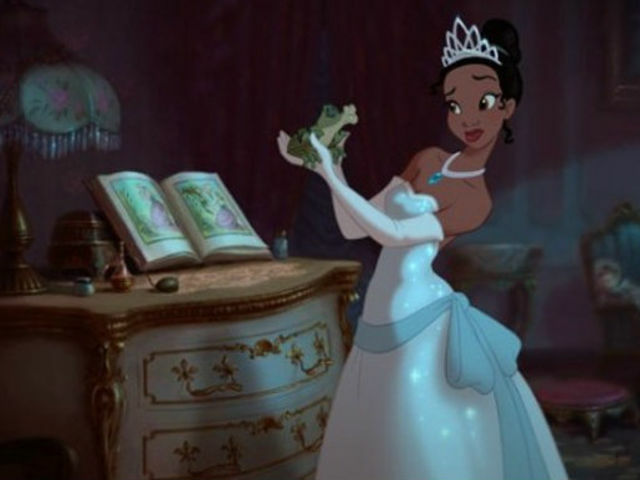 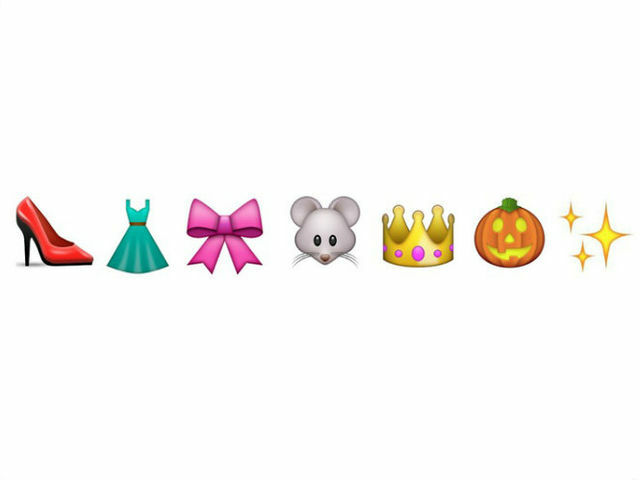 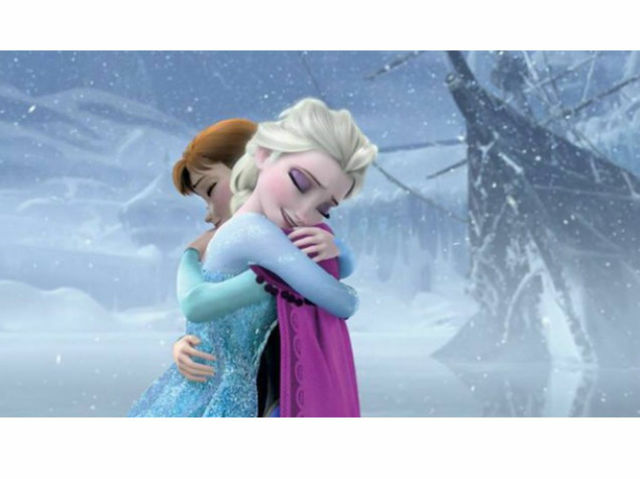 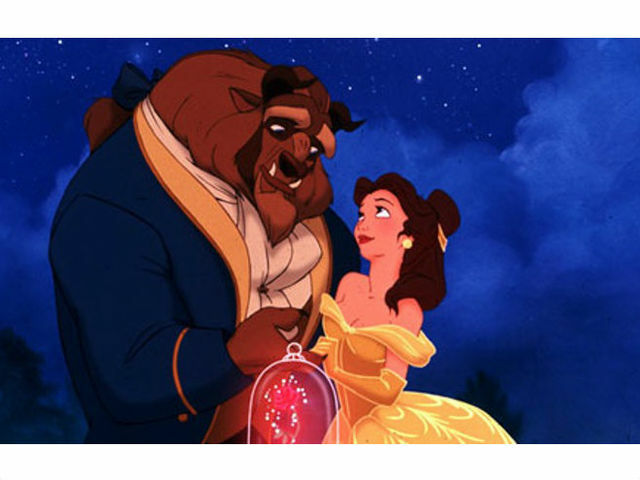 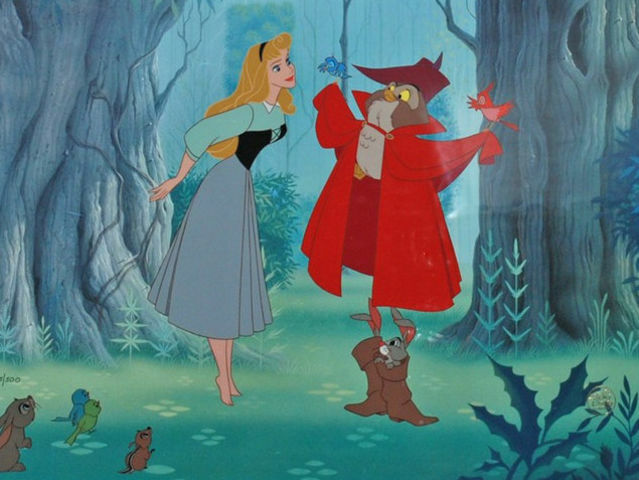 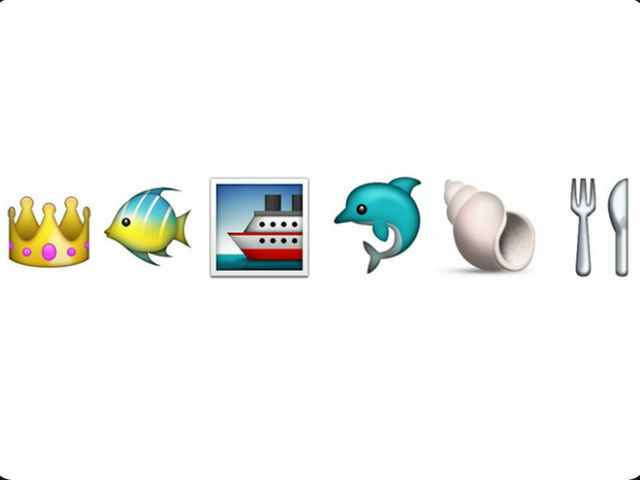 Can You Match 14 Disney Movies With These Emoji Clues? 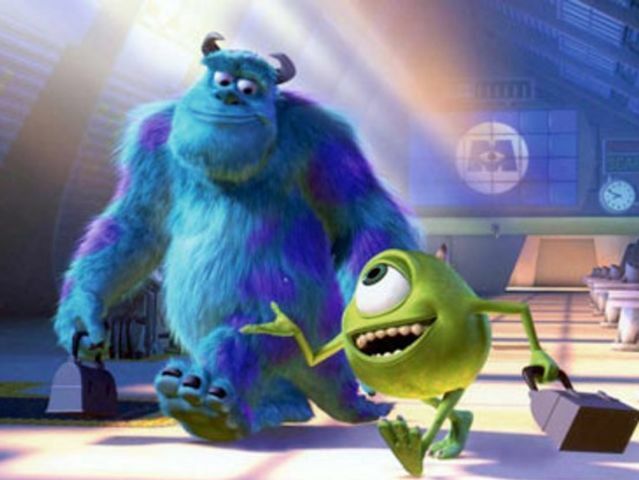 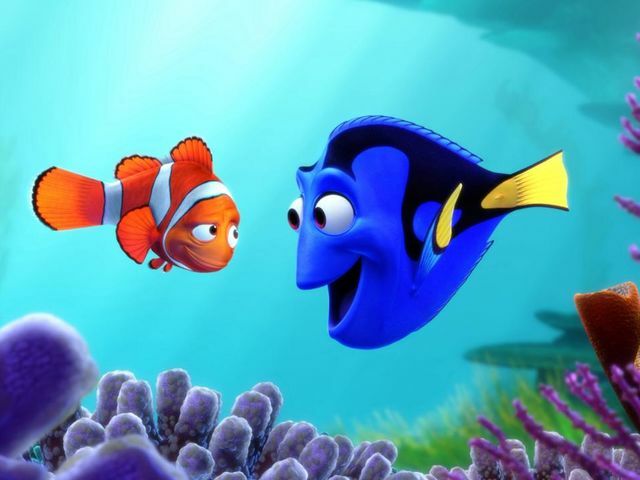 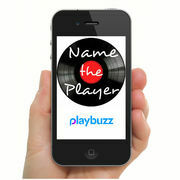 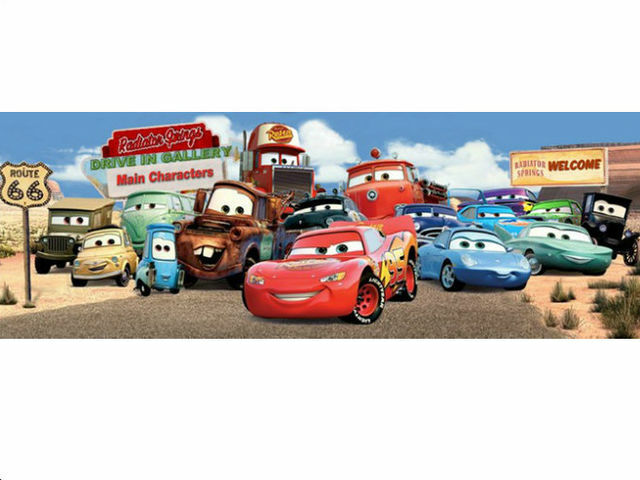 Do you love Disney and Pixar movies? 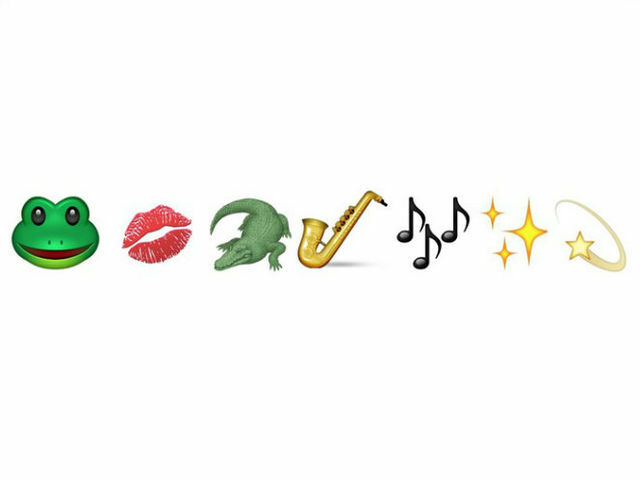 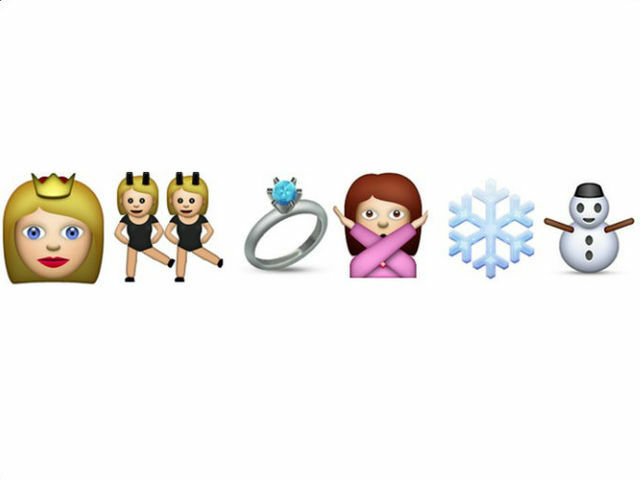 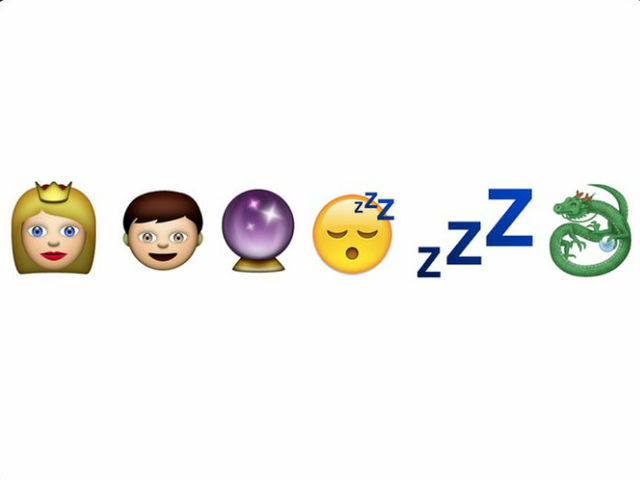 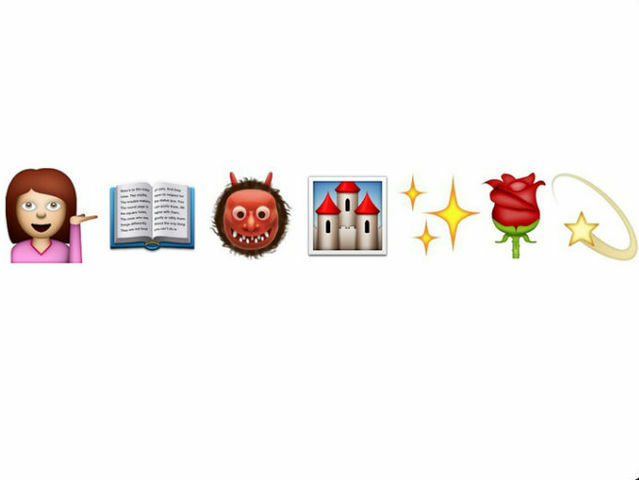 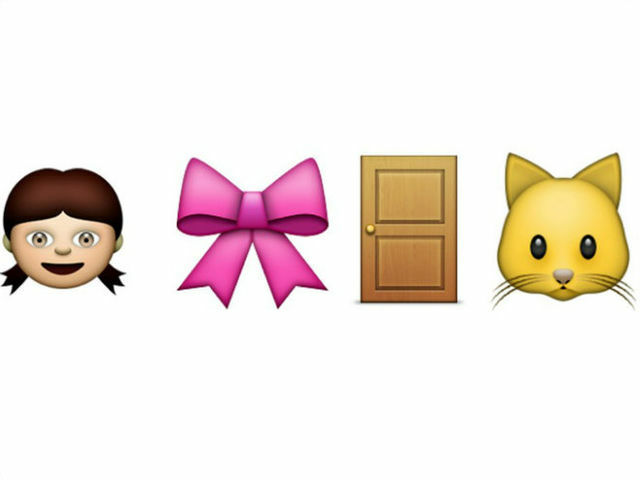 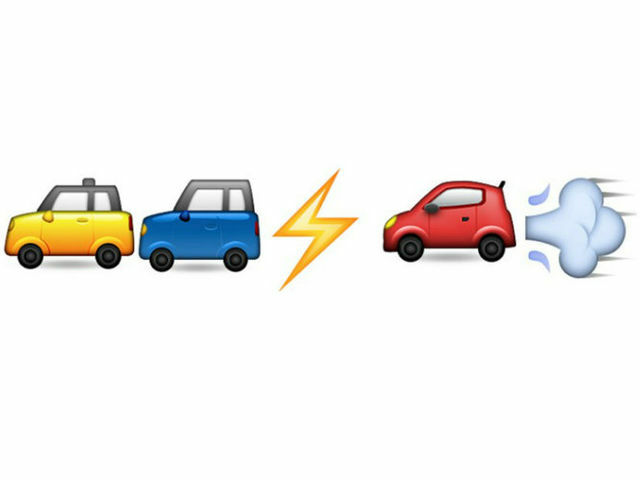 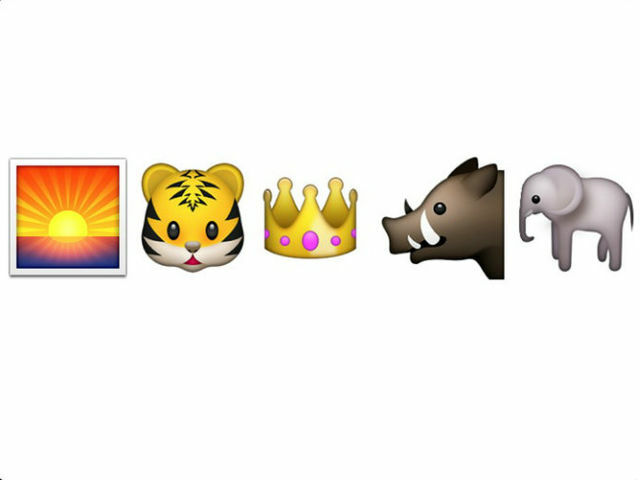 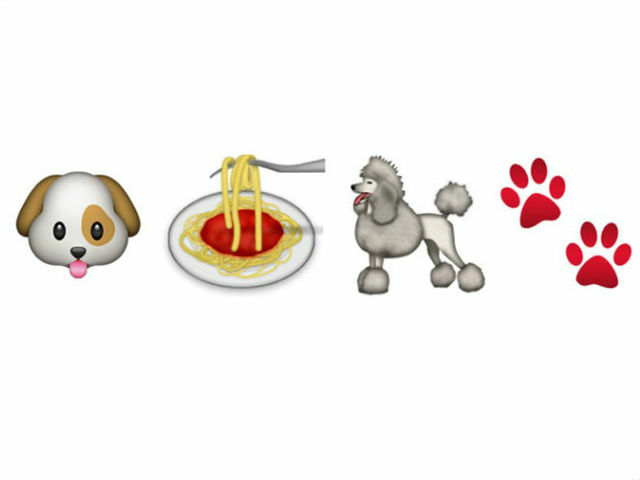 Here is the twist: Can you identify 14 movies with just emojis for clues? 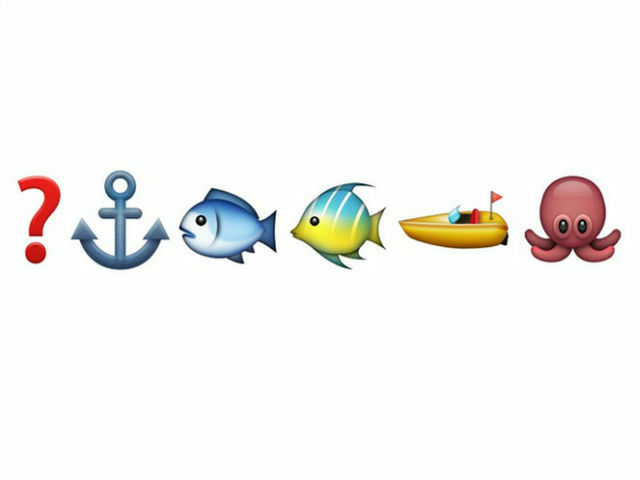 Have fun!!! 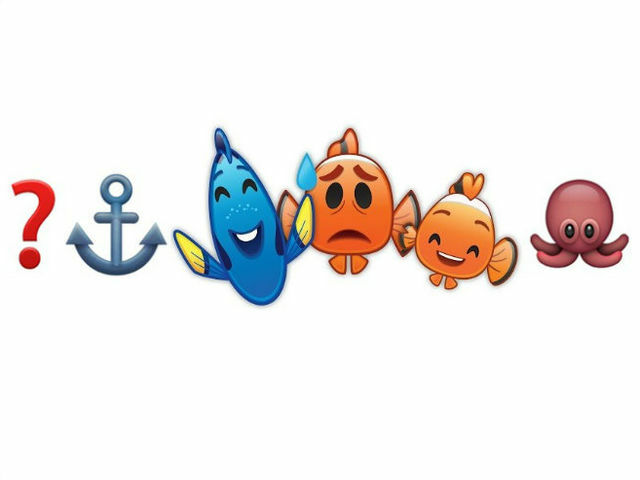 Available translations: Armenian , Russian (admeru10), Russian (admeru10), Spanish (admeru10). 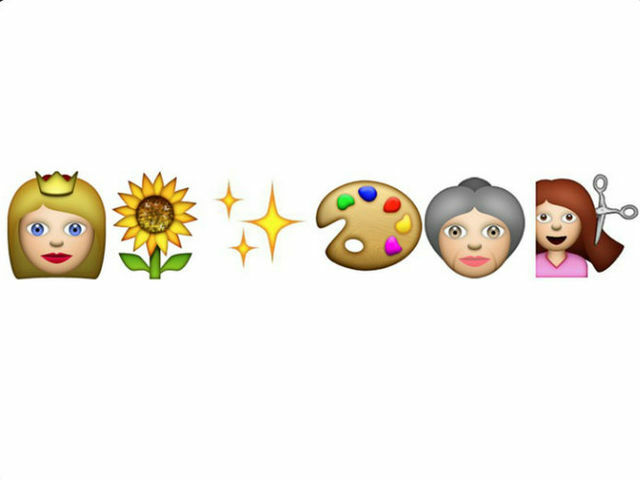 Emojis by Stephanie Osmanski. 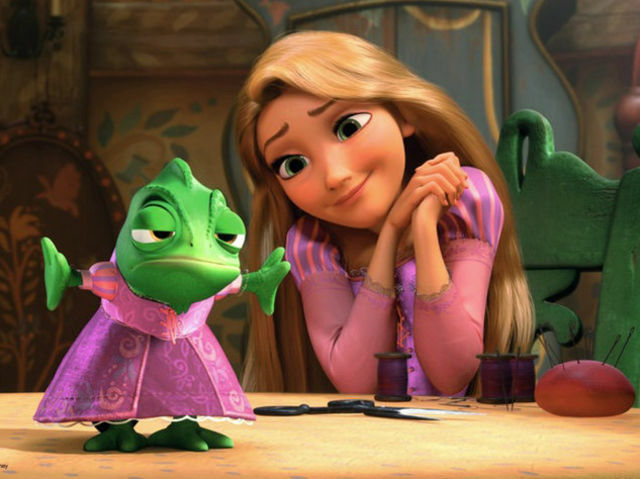 Pictures by Disney/Pixar.